Yummy Oats Mong dal Tikki I really love your recipe and also you tried to explain them very well. Tarla Dalal Hi, Happy to know you liked the recipe. 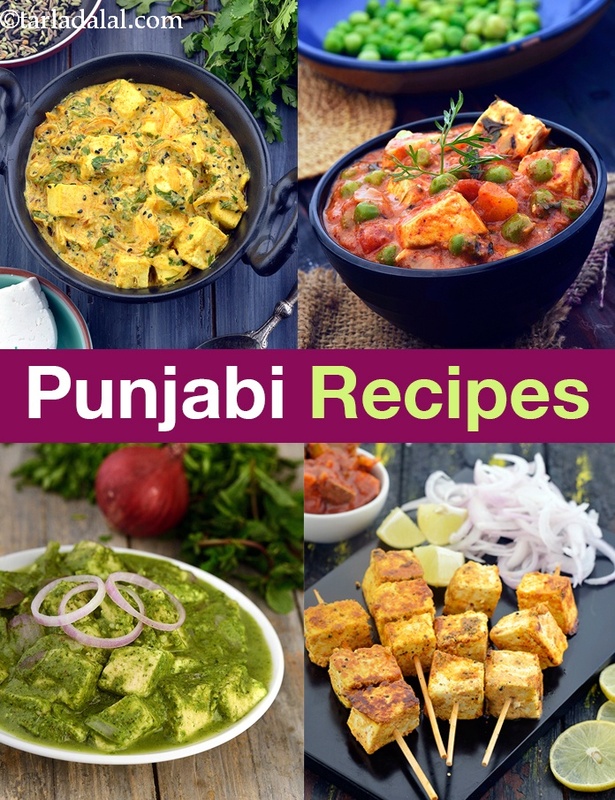 Do try more and more recipes from our website and share with us your feedback. Happy Cooking!